When it comes to choosing where commercial arbitration takes place, London is the number one. 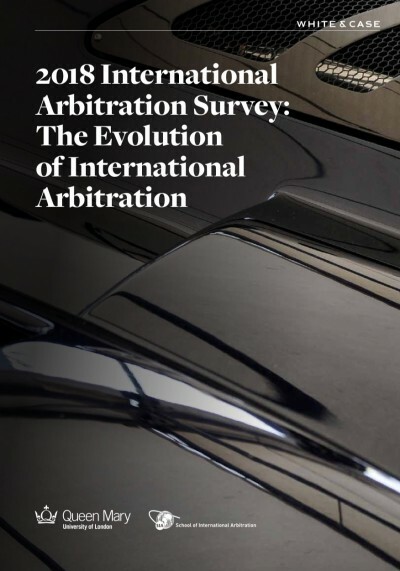 According to the International Arbitration Survey, published by Queen Mary University of London and global law firm White & Case, London is the most preferred “seat” among arbitrators: it’s cited by 64 per cent, ahead of second-placed Paris. The respondents’ preferences are influenced by “general reputation and recognition,” perceptions of the ‘formal legal infrastructure’: the neutrality and impartiality of its legal system; the national arbitration law; and the track record in enforcing agreements to arbitrate and arbitral awards.